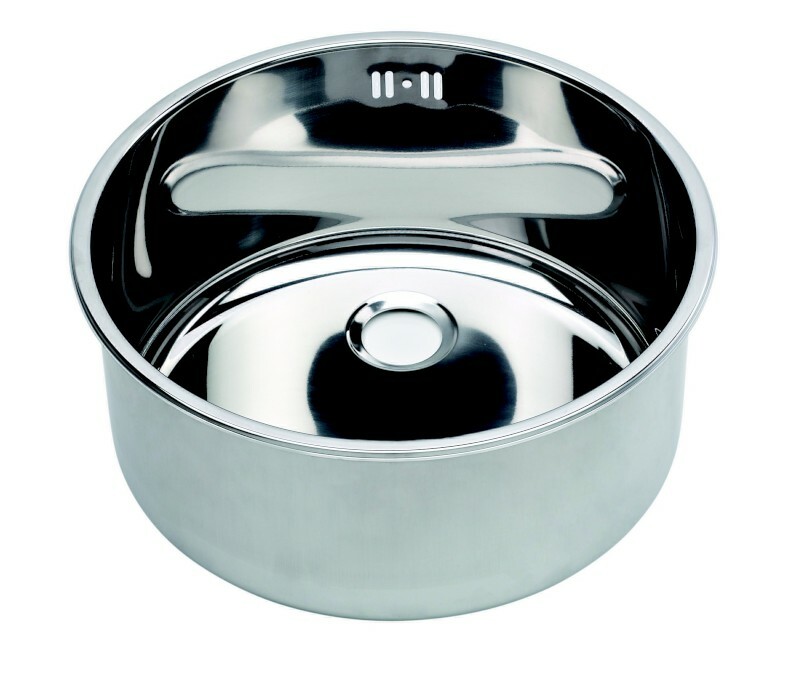 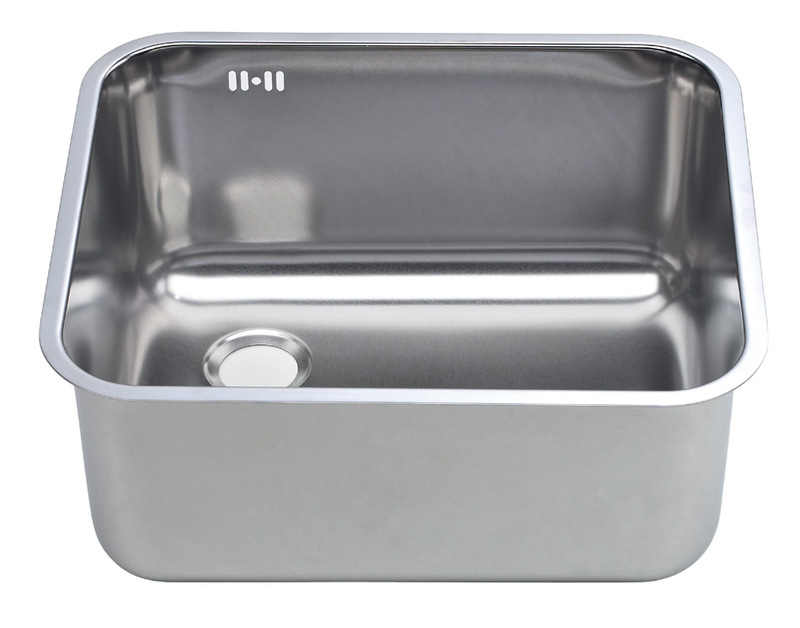 The water seems to play in these beautiful, perfectly hygienic steel sinks. 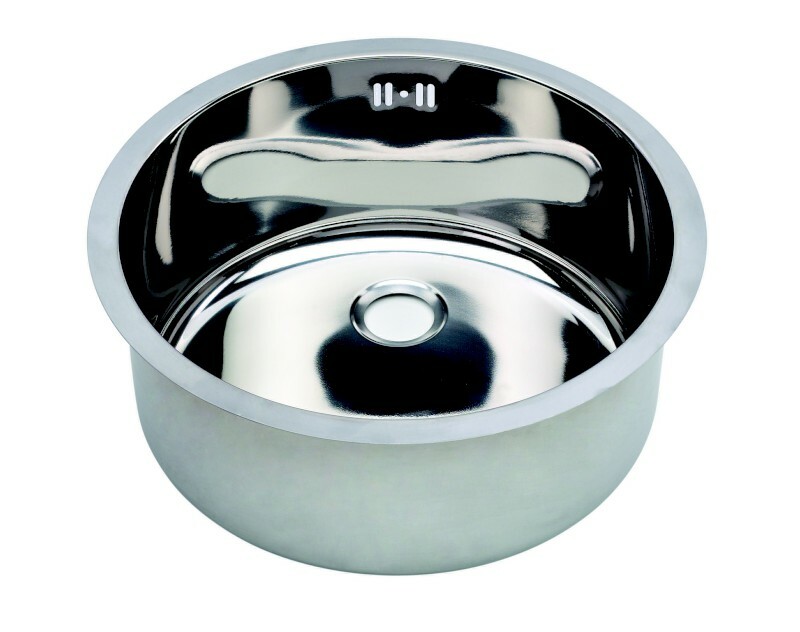 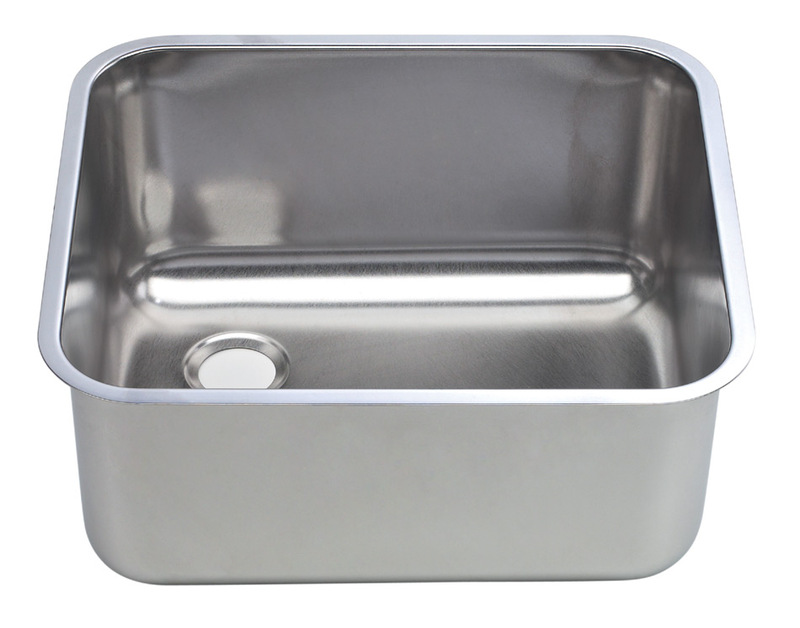 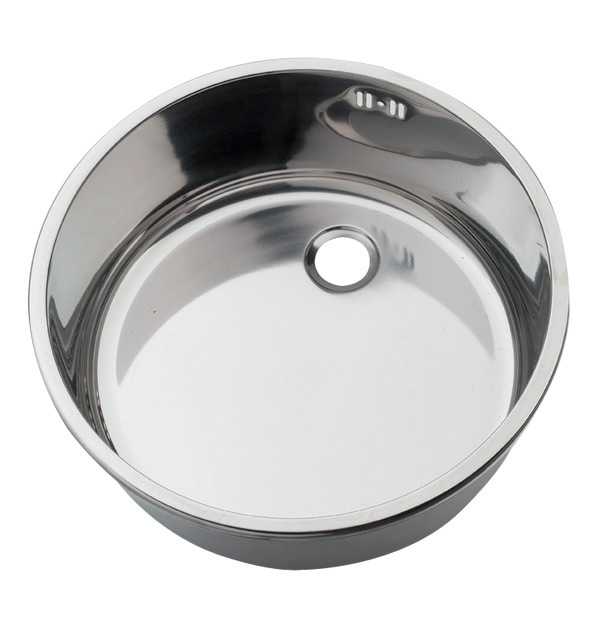 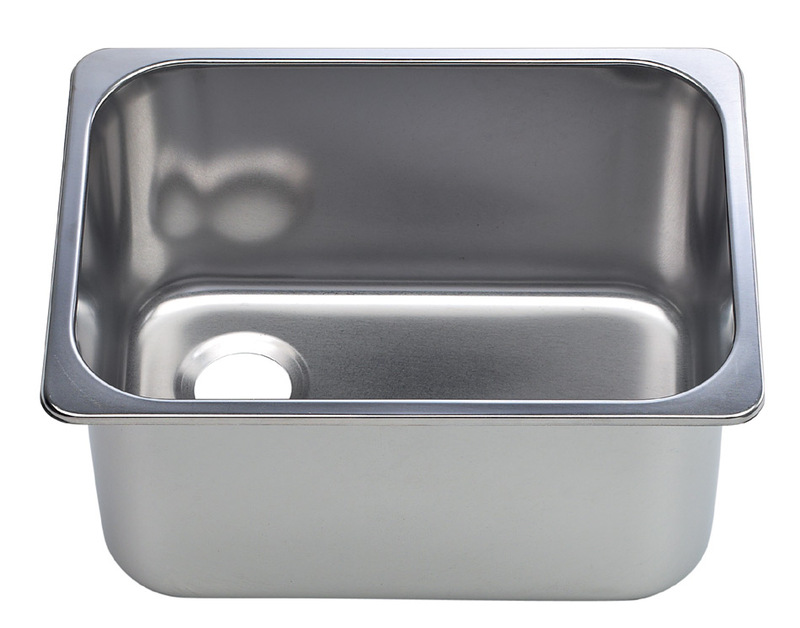 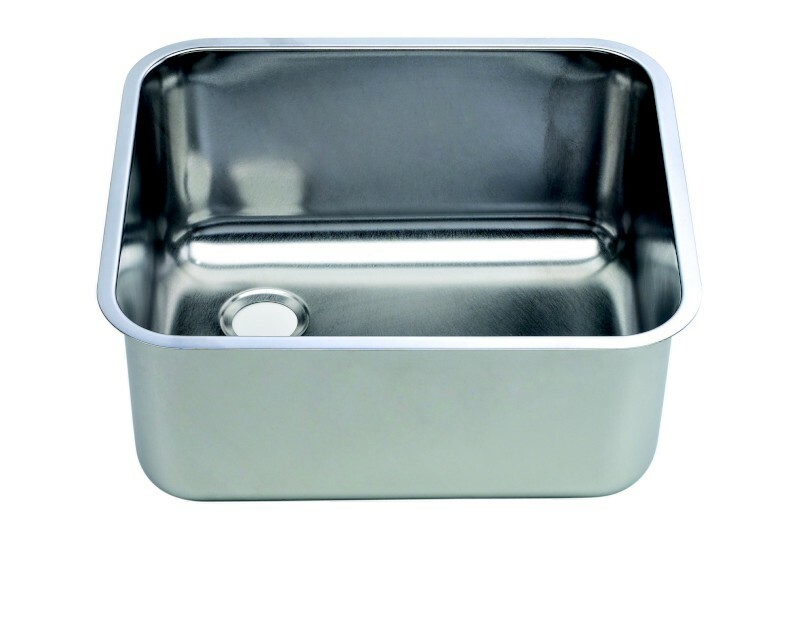 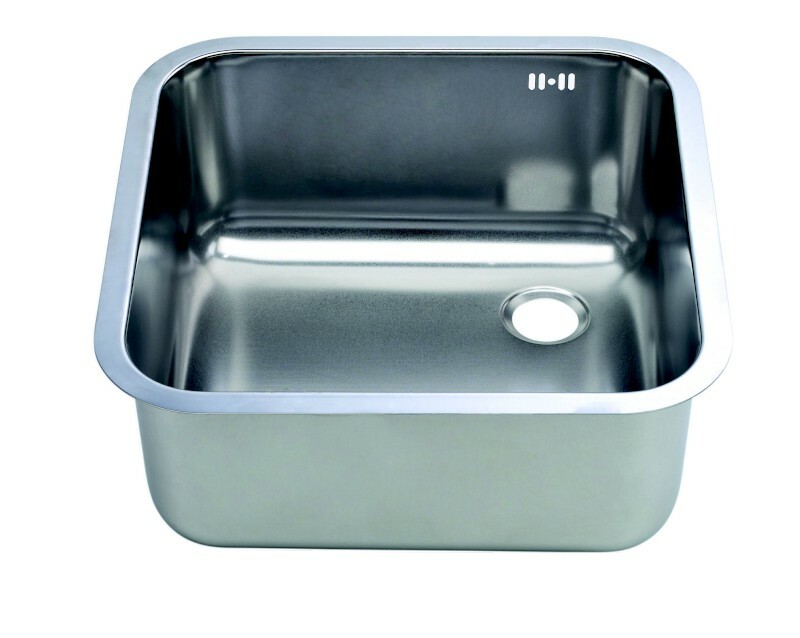 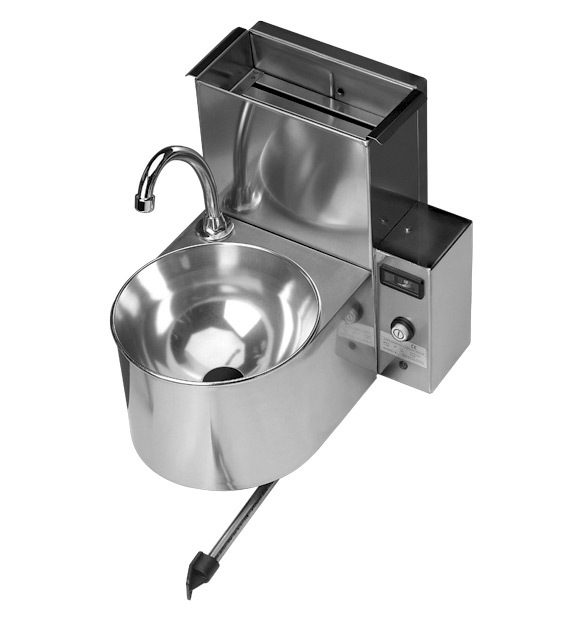 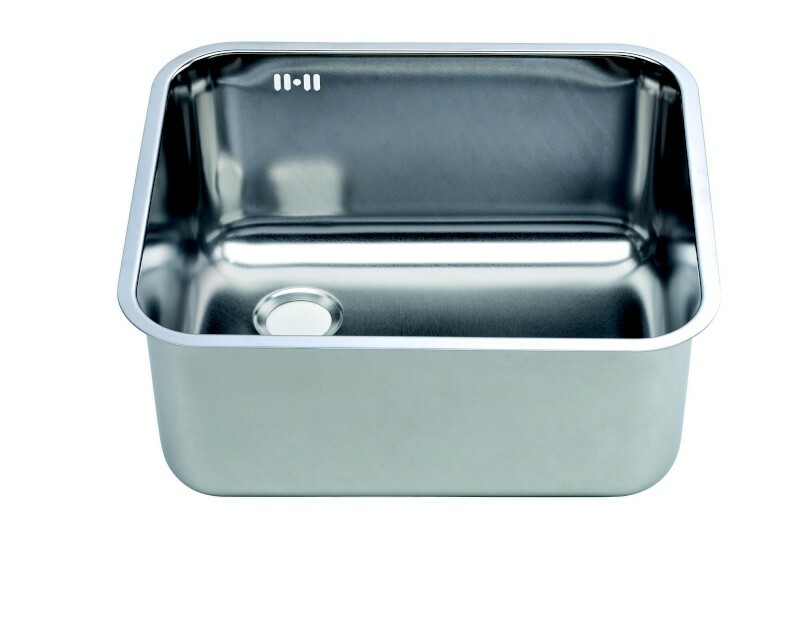 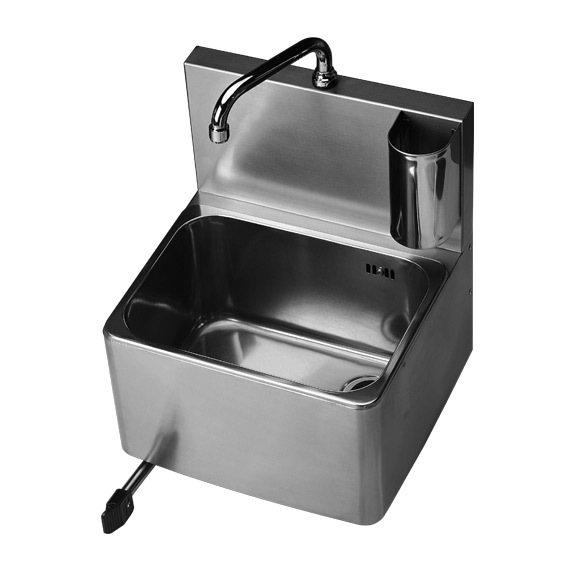 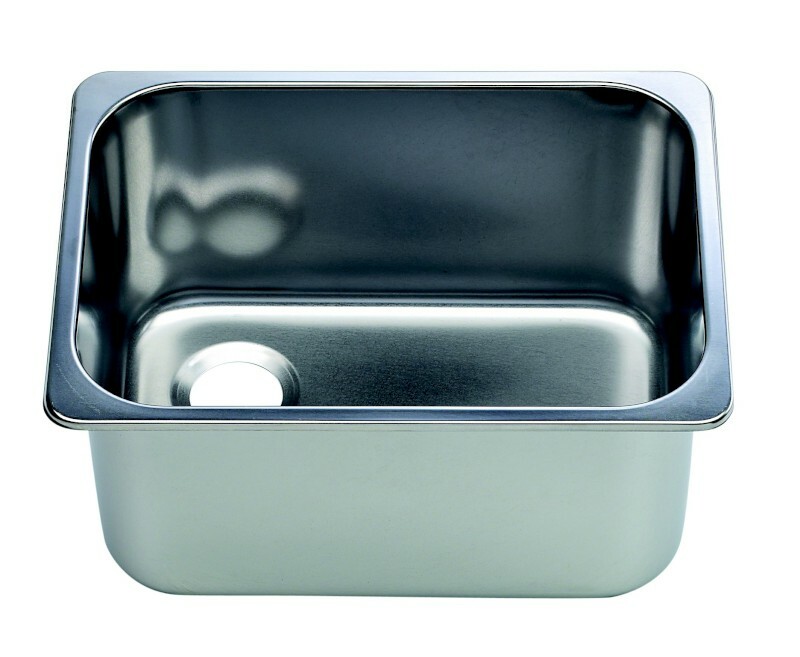 Apt for any kitchen or production, the stainless steel sinks are made in Aisi304 (18/10), the best material to insure a total resistance to rust, stains and the most aggressive cleaning product, and to high temperatures and related surges. 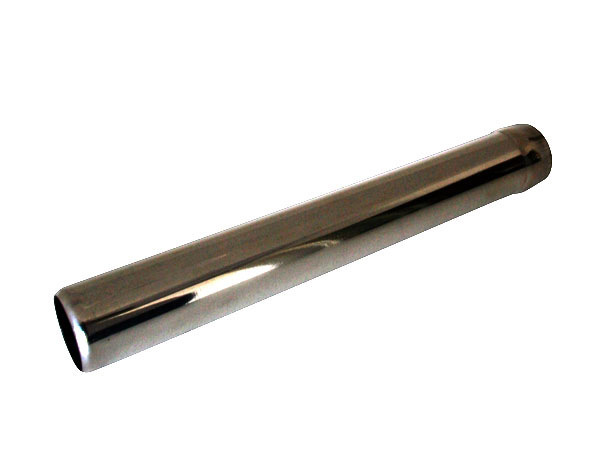 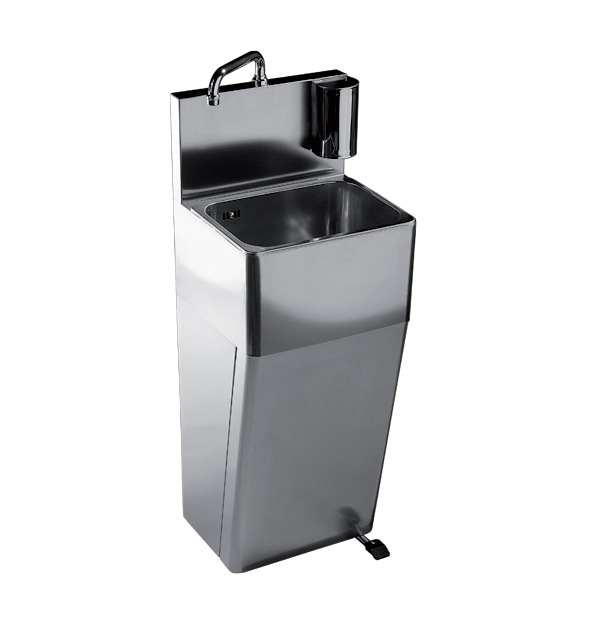 Elegant and shiny, with a classic and smooth design that makes them easy to clean and tight radius for a better capacity. 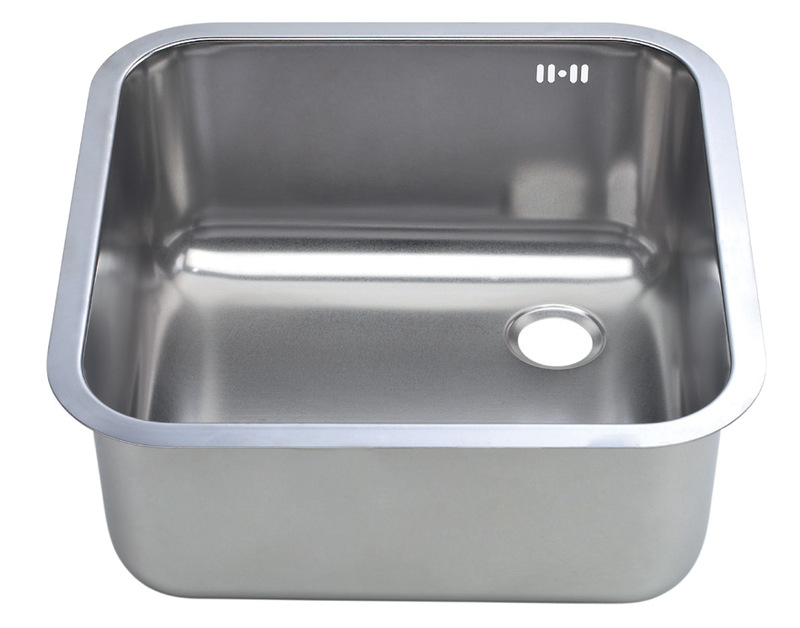 The strength and purity of the raw material used guarantees hygiene and resistance to wear over time. 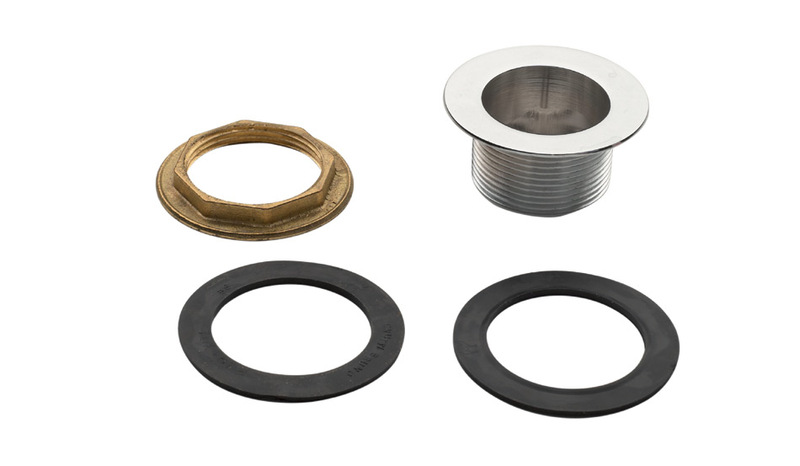 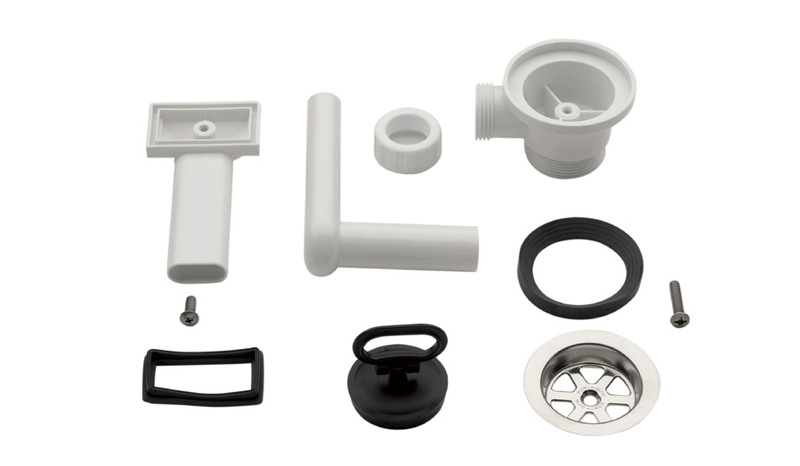 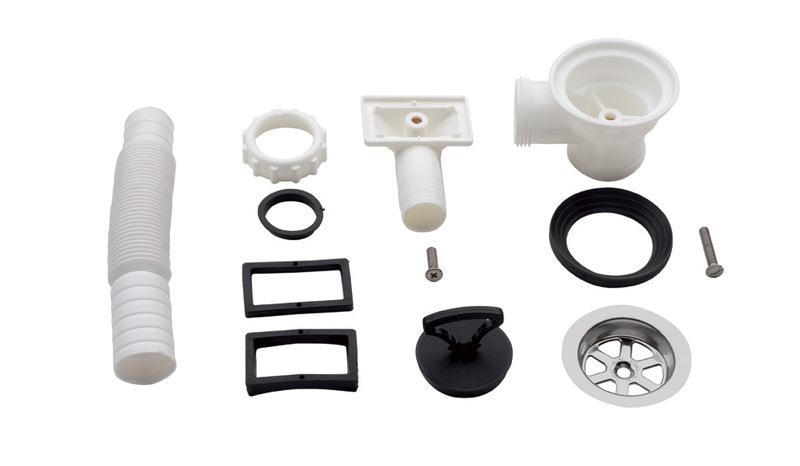 On request, all possible combinations of bottom holes and overflows and related accessories are available.